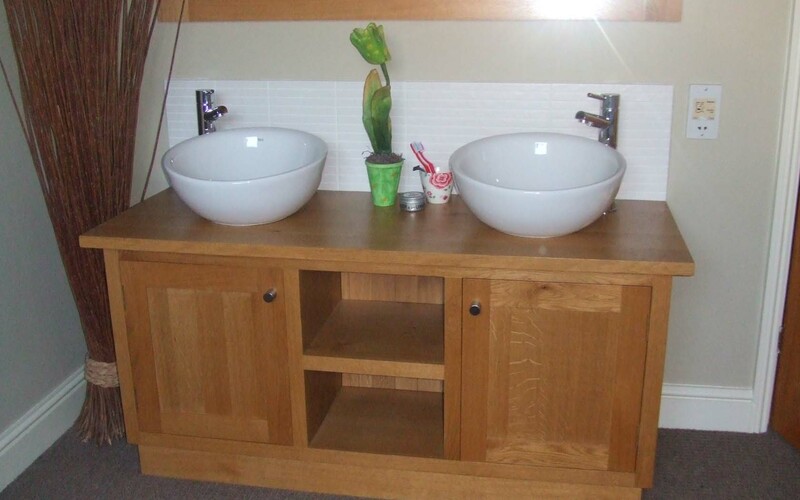 Having been trained through the 'old fashioned' builder's apprenticeship scheme enables us to offer our customers the complete package for the refurbishment of their bath or shower room from design to finished product. Any building alterations needed to be done within the project from electrical alterations to removing a wall are managed by us giving continuity to the job. With over 20 bathrooms completed at the George Hotel in Stamford we have a wealth of experience in translating your thoughts and needs into reality.